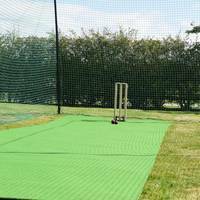 Cricket Matting in a choice of 3 sizes, for repairing patches of existing cricket surfaces. 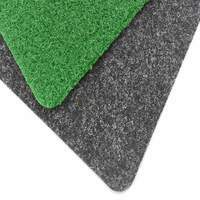 Option to include Flexibond adhesive glue and double-sided matting tape. 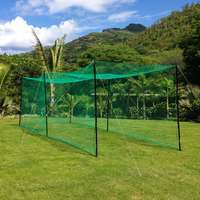 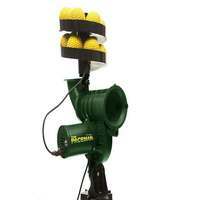 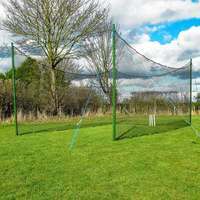 If your cricket net facility or artificial pitch is tired and worn or damaged from persistent tapping of players' bats, this kit provides everything that is required for a simple and clean repair. 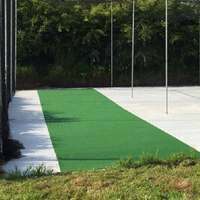 With the option of 3 sizes of matting patches available, you can select the amount of matting you need, along with professional adhesive for permanent installation, and double sided tape for a temporary solution as optional extras. 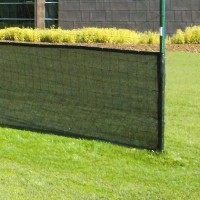 Matting Size: Choose from 1m x 1.2m, 1m x 2m or 1m x 4m. 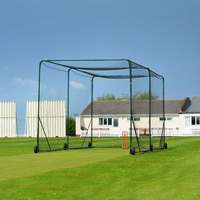 Made to the same specifications of our Club Spec Cricket Matting. 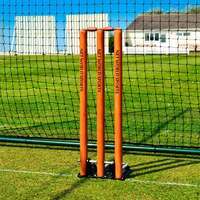 Premium quality 12mm thick, all weather yarn with built in fibre shock pad. 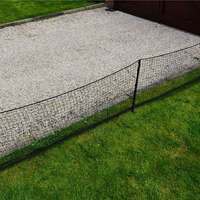 Flexibond Adhesive is supplied in 10kg tubs with a 1.2kg hardener, which covers approx. 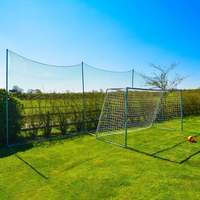 15 square metres. 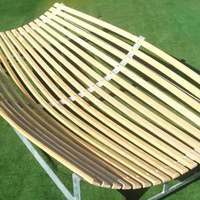 Double Sided Tape is supplied as 1 x 50m roll. 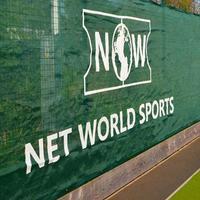 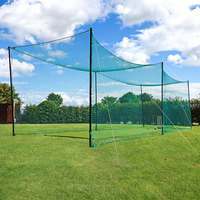 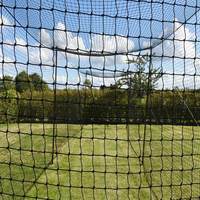 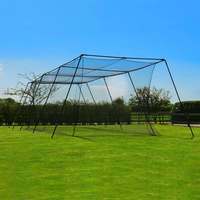 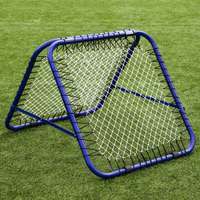 Net World Sports can supply cricket matting in a range of lengths and widths, to meet your specific needs. 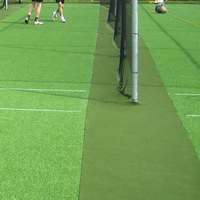 Please take a look at the rest of the Cricket Matting section, or contact us on 01691 683807 for custom sizing.